Upstairs Loch facing bedroom. 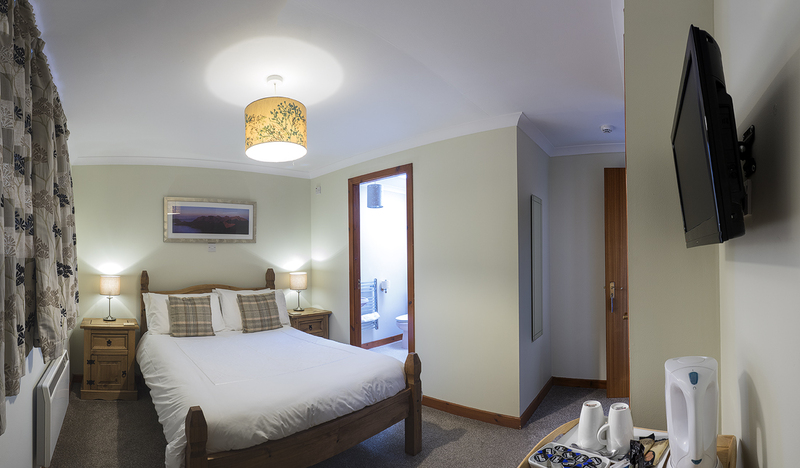 En-suite with double bed, tea/coffee making facilities, flat screen TV, DVD player, hairdryer and free WiFi . Upstairs Loch facing bedroom. 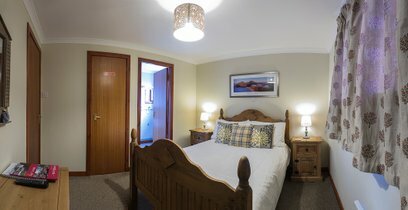 En-suite with double bed, tea/coffee making facilities, flat screen TV, DVD player, hairdryer and free WiFi. Ground floor bedroom. 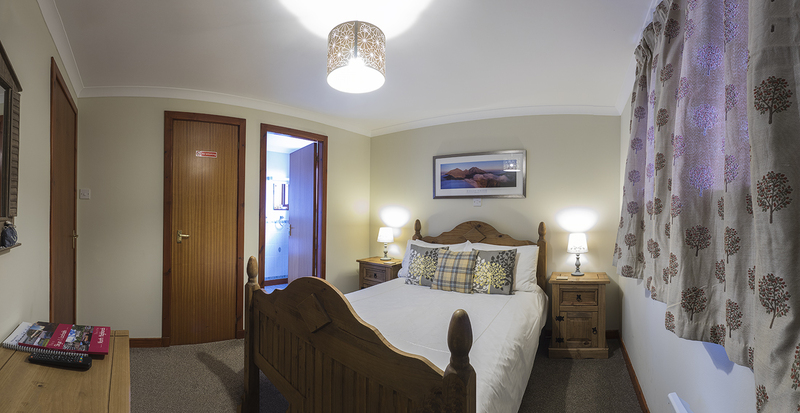 En-suite with double bed and additional single bed. 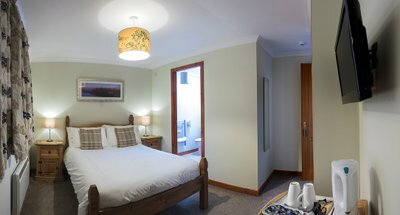 Tea/coffee making facilities, flat screen TV, DVD player, hairdryer and free WiFi.